As the next generation of a proven model, the Vasque Mantra 2. 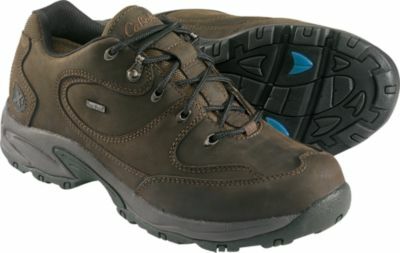 0 GTX Hiking Shoe brings all the quality of its predecessor in addition to some extras. 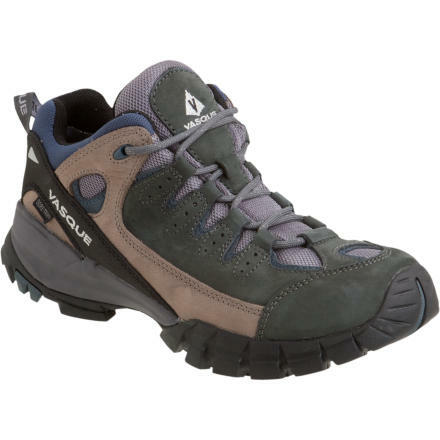 Built with a Gore-Tex membrane, this low-profile and highly mobile shoe sheds all moisture while maintaining breathability and comfort even on your harshest mountain play date. 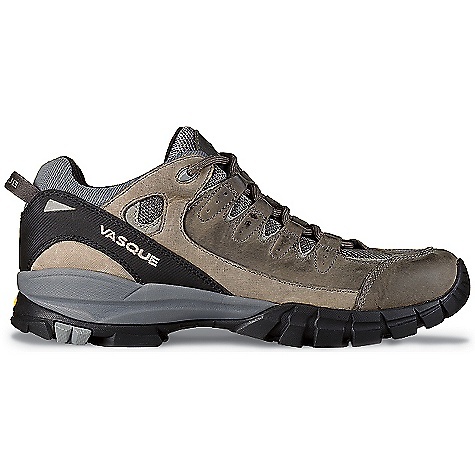 "Vasque Footwear Mantra 2.0 GTX Hiking Shoe - Men's-Beluga-Medium-8 US 07068M080. Some people prefer to save the weight others excel with more mobility in the ankle. Whatever your tactic the Mantra 2.0 GTX from Vasque invites you to take things further. Sure it's a low-cut but the Vibram Nuasi sole and molded polyurethane midsole reward you with the same stability and grip as a backpacking boot. The Mantra 2.0 GTX relies on GORE-TEX for its climate control. 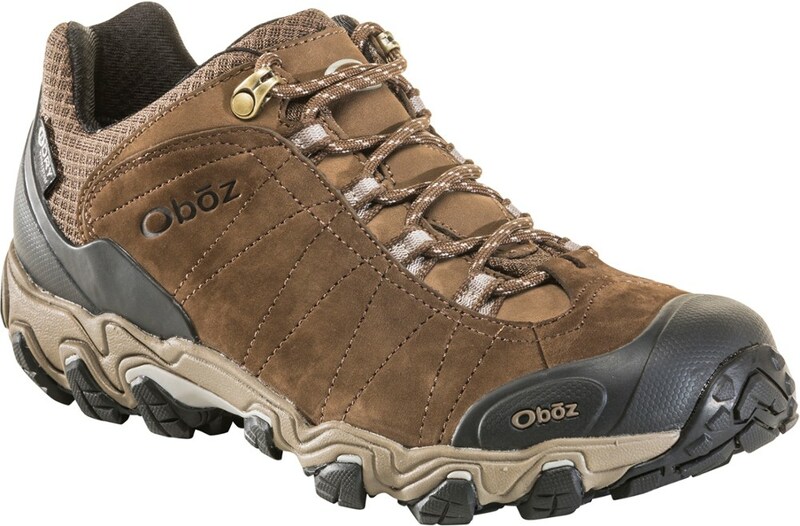 The mobility of a runner but the burliness of a bootmake it your mantra."